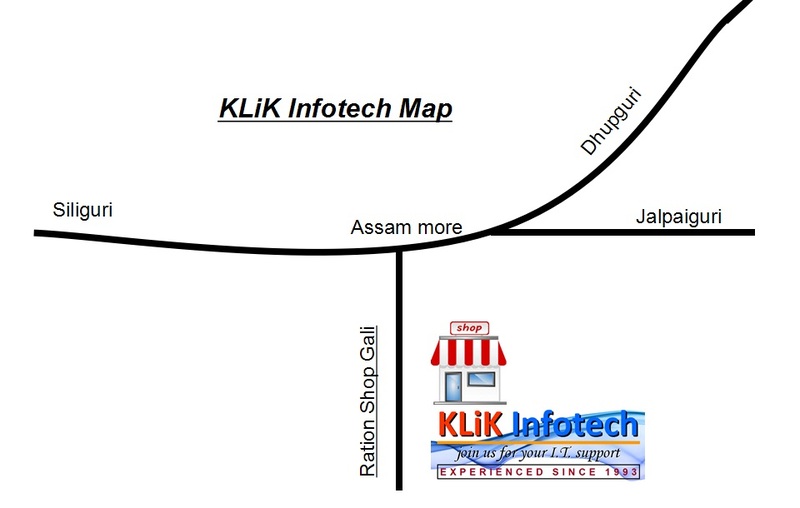 KLiK Infotech established on 16-July-2010. Previously the firm was named as KLiK Group and was engaged in various other businesses also, but now it is concentrating on its domain business of “Information Technology” since Apr-2016; and hence from then the firm has been renamed as “KLiK Infotech”. The founder & chief, Mr. Debashish Ray is experienced in a blended environment of information technology and management since 1993, in some of the esteemed organizations of world. Click Here … to view his profile. Making of KLiK Infotech web site is to share information and experience to the world, and contribute to make a better world. We feel happy to announce that, on 30-Sep-2016 we launched our Online Shopping Section KLiK & Shop. The objective of KLiK & Shop is to provide online platform / portal to any kind of businesses / enterprise and organizations who wants to transform their business online. No computer knowledge required by them as our team will be managing their online portal on their behalf. Our next achievement is starting a Web Hosting Section kliknet.in on 12-Aug-2017. People around the world can buy Server and Cloud based solutions like Domain, Server, Cloud, SSL, VPS, Web Hosting, Email Hosting from here. Our All India Team Statistics : Our site is viewed by 119 Countries as on 01/09/2018, out of 195 countries in world. There are many external hyperlinks, images, etc. are used in this site to link external websites for the convenience of users. Klik Infotech is not responsible for the authenticity and proper working of the external websites. We do not collect any information of the user, unless the user is associated with us. In case of any issue, you may contact us or send us a feedback in the “contact us section”. We would be thankful if you share your thoughts with us in the “contact us section” and share this site with your friends. We would always be delighted to serve you with a smile….